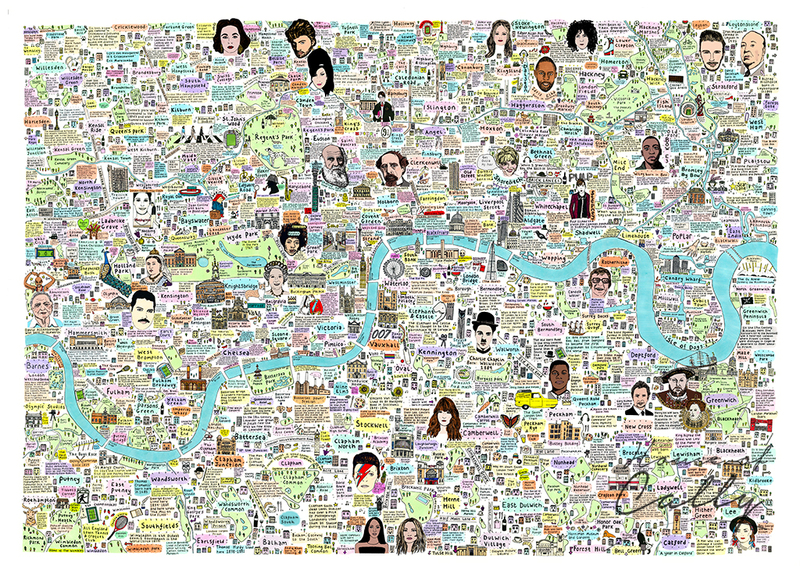 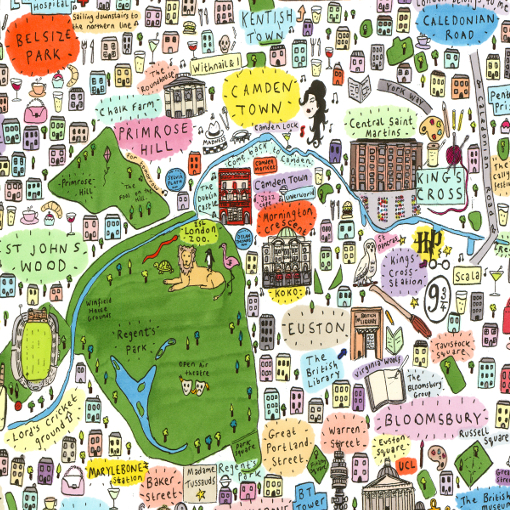 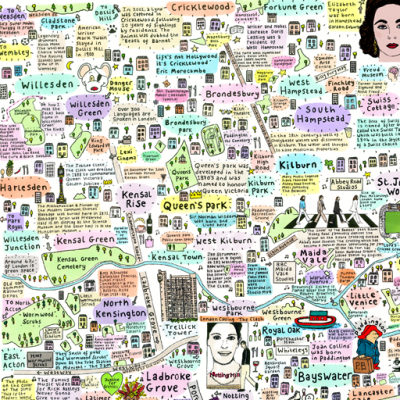 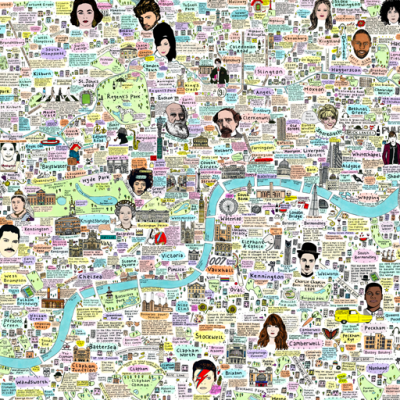 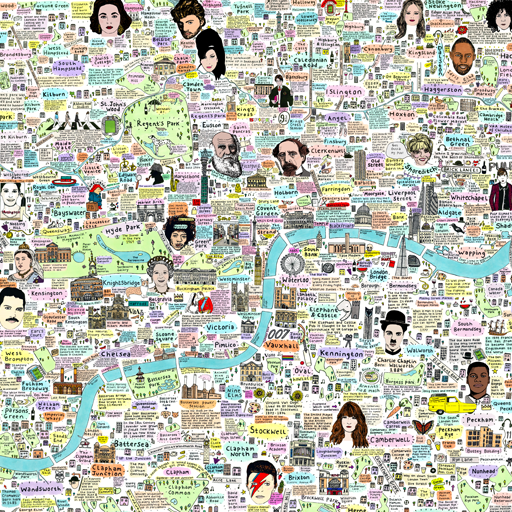 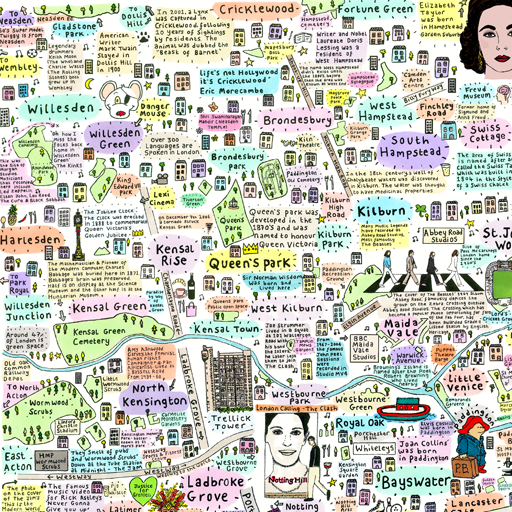 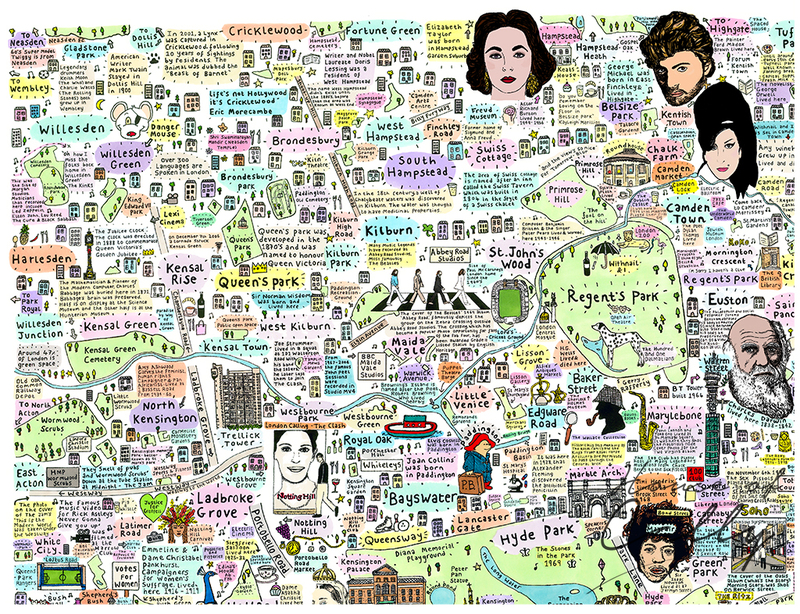 This is the Illustrated Map of South East London History and Culture by House of Cally. 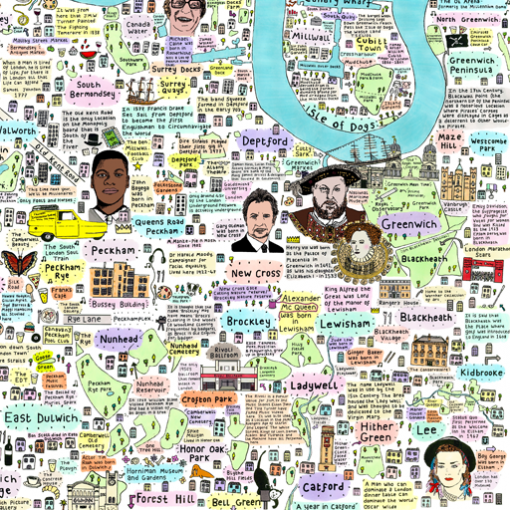 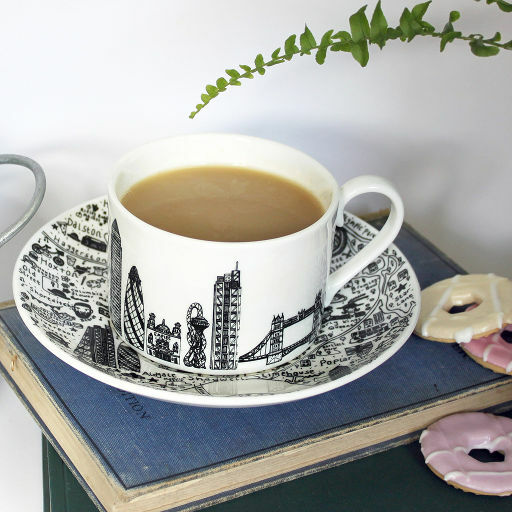 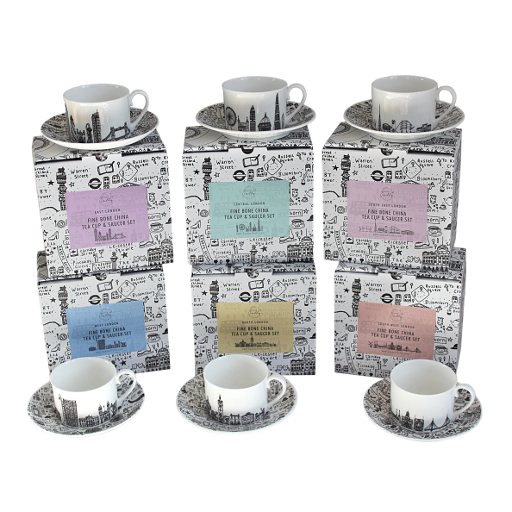 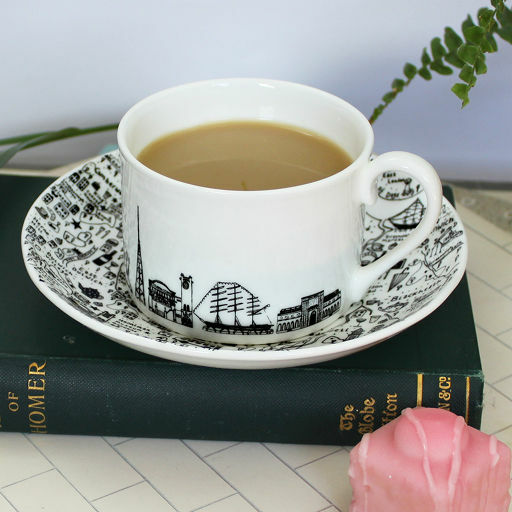 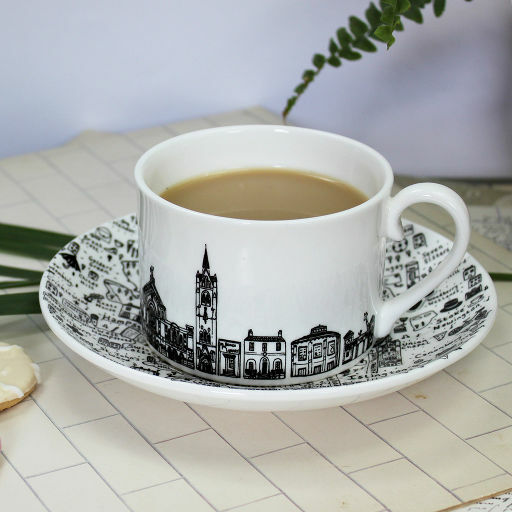 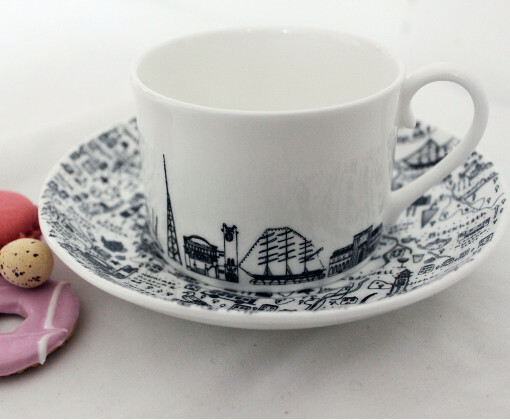 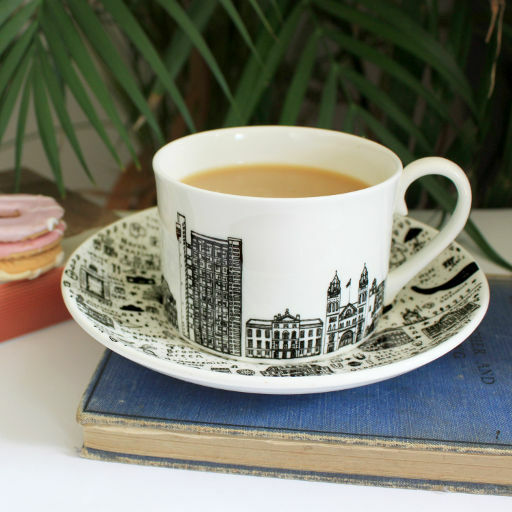 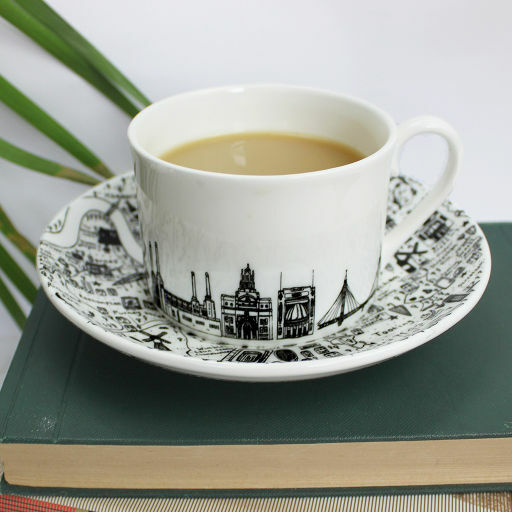 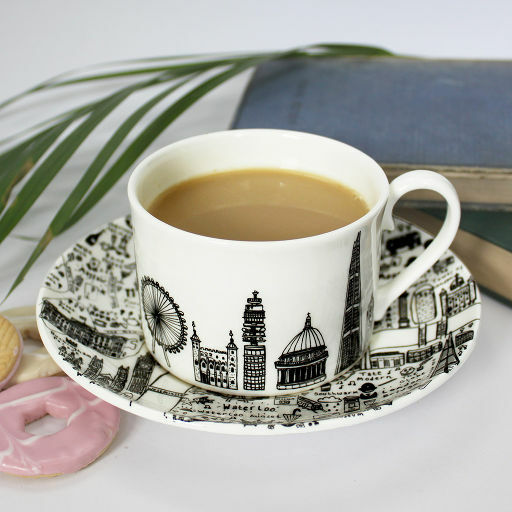 This incredibly detailed piece features a wealth of facts relating to South East London and some of its famous and lesser-known landmarks. 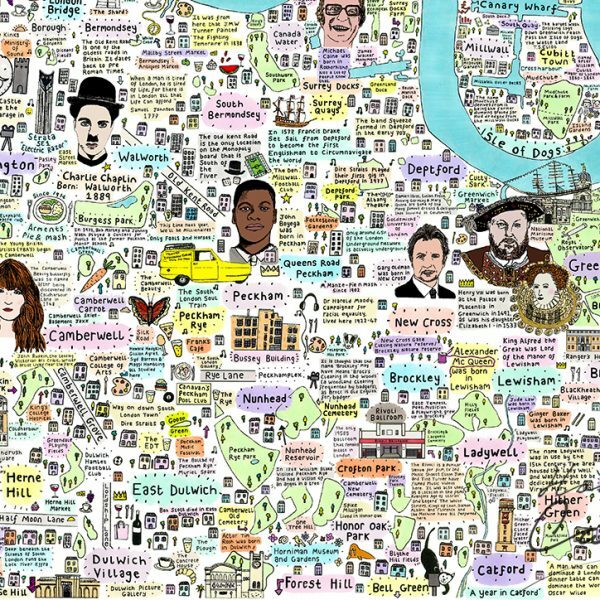 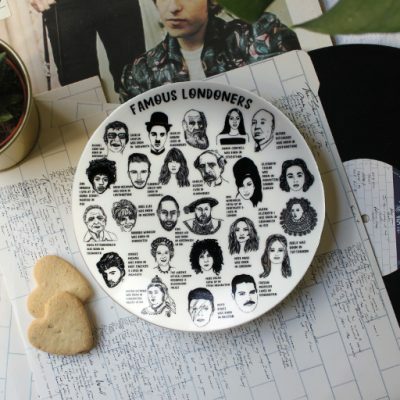 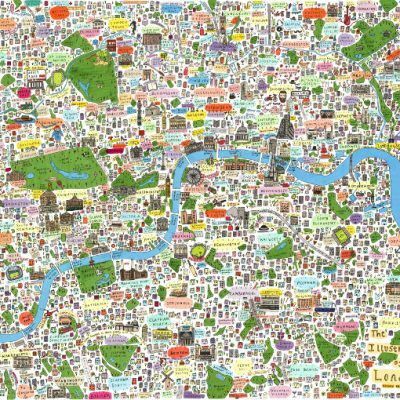 The map also features fun depictions of some famous South East Londoners including: Kate Moss, John Boyega, Florence Welch, Gary Oldman, Henry VIII, Elizabeth I, Boy George and Charlie Chaplin. 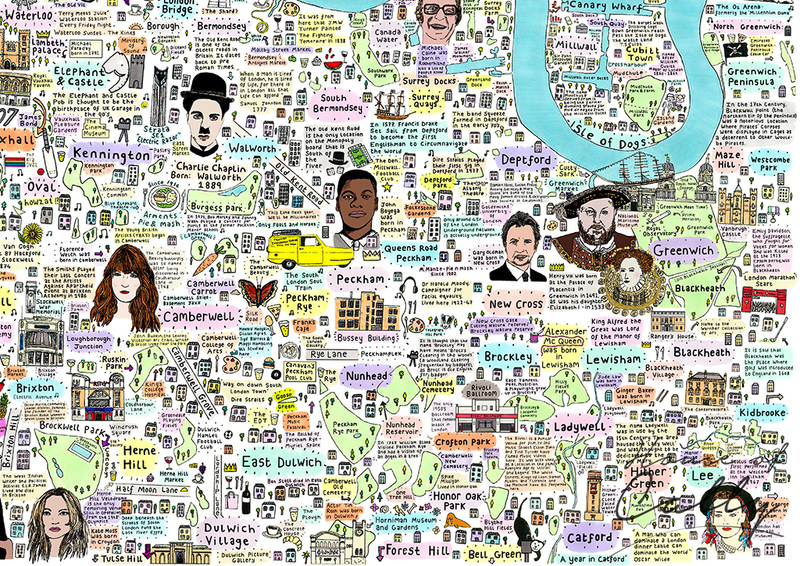 The comprehensive nature of this map means you will spot something new each time you look at it. 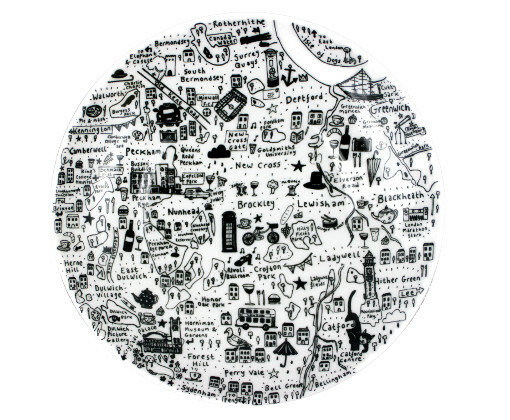 The map is bright and fun and would be a fantastic addition to any home or workplace. 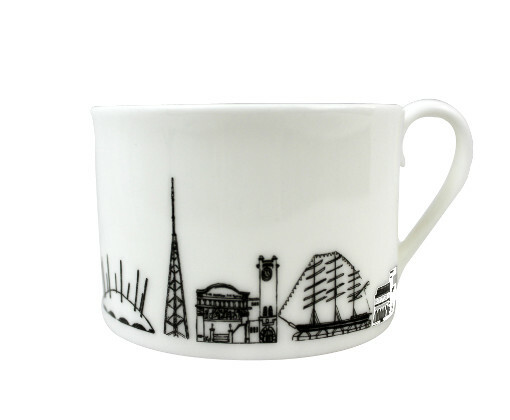 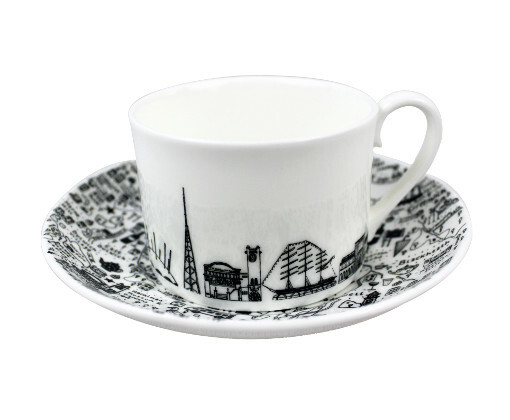 Great for anyone that lives in or loves South East London! This A3 Illustrated Map of South East London History and Culture costs £45, not including shipping..